LANGLEY — Few high school all-star basketball games in North America can claim a history as rich as this Saturday’s 32nd annual edition of the Vancouver Island Senior Classic, a three-game celebration of the Island’s best boys and girls’ graduating seniors. For example, back in the 1992 boys game, when the South beat the North 100-85, SMUS’ Steve Nash may have led all scorers with 17 points, but he wasn’t selected the game MVP. That honour went to Nanaimo District’s Gary Edgar. 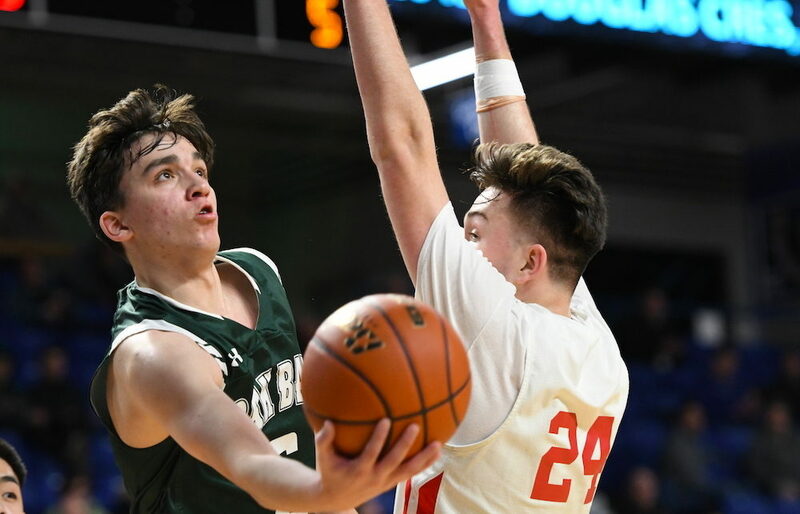 All of that seems a little more relevant than usual this year with Oak Bay senior Diego Maffia bidding farewell to the high school hoops scene when he suits up for the South ‘A’ all-stars as they oppose their counterparts from the North in the evening’s 7 p.m. finale. 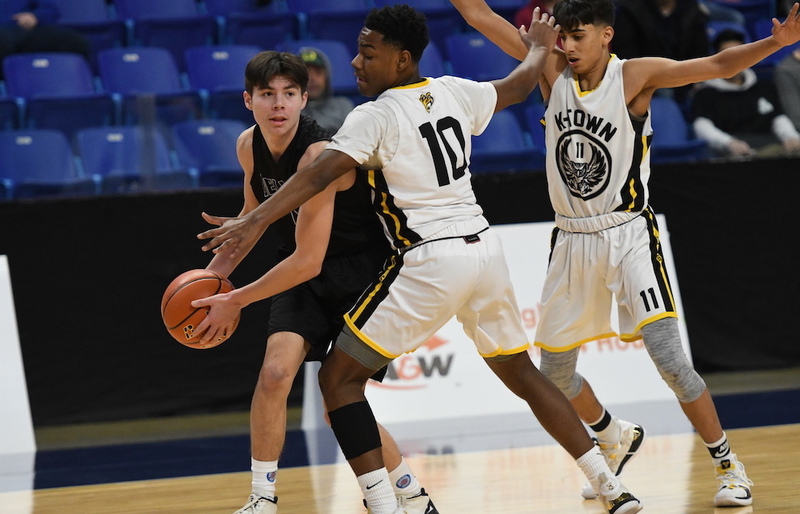 The boys’ ‘B’ game opens the festivities at 3:30 p.m., with the girls’ game to follow at 5:15 p.m. All three contests will take place at Victoria’s Spectrum Secondary School gymnasium. Forwards — Cole Arsenault (Nanaimo-Wellington), Gredy Barney (Alberni District), Alex Bloedorn (Nanaimo Christian), Caleb Kotai (Nanaimo-Dover Bay), Nathan Lagos (Campbell River—Timberline), Shawn Lansdell (Nanaimo-Dover Bay)Jake McGonigle (Nanaimo District), Nathan Faganello (Nanaimo Christian). 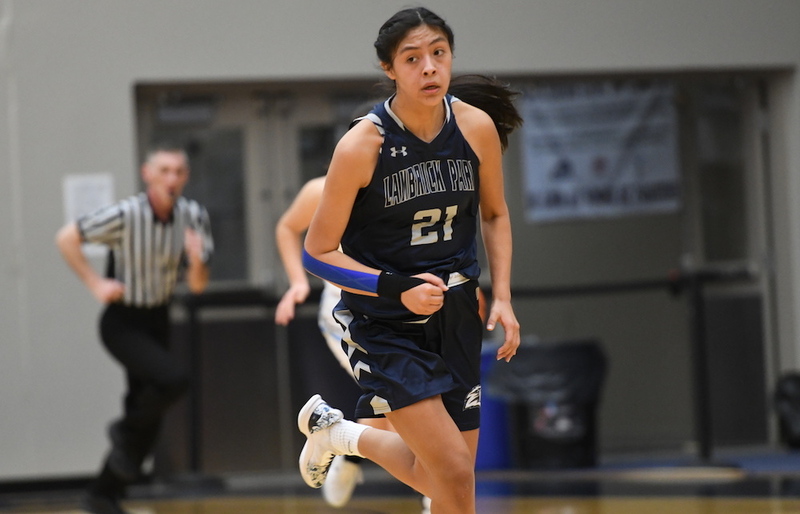 Guards — Sequoiah Bevilacqua (Qualicum Beach-Kwalikum), Tess Bodenham (Campbell River-Timberline), Zjaya Doman (Mill Bay-Brentwood College), Avery Fox (Campbell River-Timberline), Arielle Dupuis (Nanaimo District), Yui Fujiki (Comox-Highland), Jill Jeffrey (Nanaimo-Wellington). Forwards — Ava Johnson (Nanaimo District), Hannah Worthen (Qualicum Beach-Kwalikum), Abby Broekhuizen (Alberni District), Emily Lefebvre (École Au-coeur-de-l’île), Shayla Scott (Nanaimo-Wellington). Guards — Grant Dillard (Mill Bay-Brentwood College), Blake Doherty (Campbell River-Carihi), Carson Foy (Campbell River-Carihi), Connor Hall (Campbell River-Carihi), Justin Goodman (Nanaimo-Wellington). Forwards — Joel Bilyk (Nanaimo District), Carter Bouma (Ladysmith), Hayden Fieret (Courtenay-Mark Isfeld), Dawson Fox (Courtenay-Mark Isfeld), Ian Grabher (Mill Bay-Brentwood College), Owen Morrison (Nanaimo District), Zach Taylor (Nanaimo-John Barsby). Guards — (Takeshi Croke (Victoria-Reynolds), Chris Graham (Victoria-Glenlyon Norfolk), P.J. Jivavattanasak (Victoria-Lambrick Park), Diego Maffia (Victoria-Oak Bay), Danny Song (Victoria-Belmont).